Tricks, clickers, commands … Those are just for dogs, right? There are some differences between the way cats and dogs are trained, of course. Cats aren’t as likely to be motivated by praise as dogs. 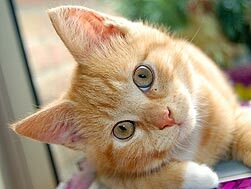 Cats are also less instinctively driven to work in partnership with their human companions. But that doesn’t mean they’re not superstars in waiting. With the right methods — and a little creativity on your part — your cat will soon amaze you with the things he can learn. 2. Get your cat used to receiving rewards in response to specific behaviors. Start with a simple trick to show your cat that good things happen during your training sessions. 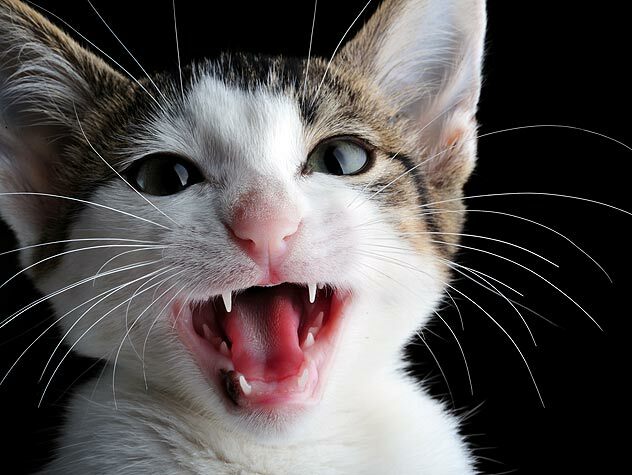 Ever wonder why cats meow and what they are trying to tell us? Find out!